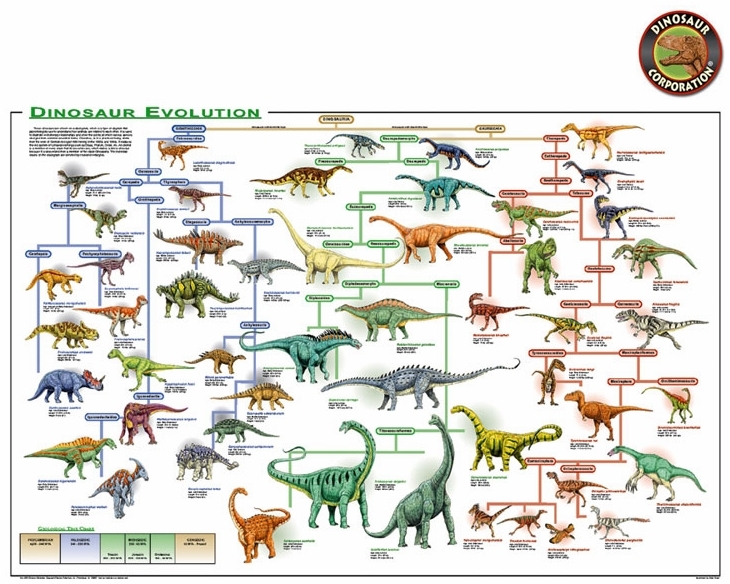 Dinosaur Evolution Educational Poster 24" x 36"
Dinosaur Evolution educational laminated poster is large 24" x 36" size that fits standard frames. Printed on heavy, acid-free paper using non-fade inks, then coated to provide satin finish and provide protection from UV rays and scratching. * Laminated poster is standard poster encapsulated in 3 mil. plastic.